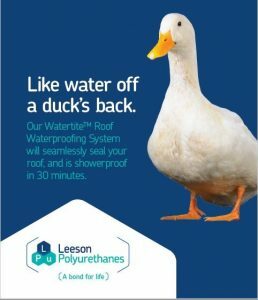 Leeson’s Watertite Roof Waterproofing System will seamlessly seal your roof and is showerproof in 30 minutes. 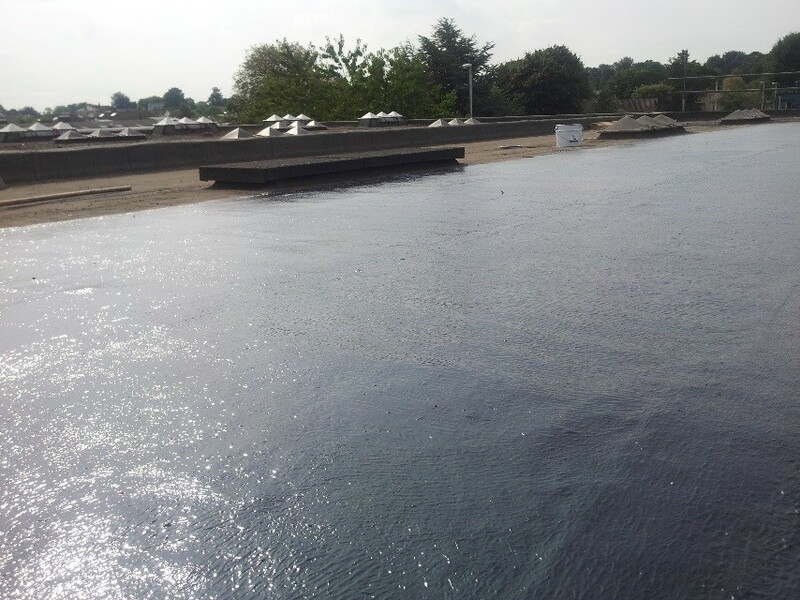 Watertite is a high performance seamless roofing system. Our cold applied, low odour system is easy to apply, both on roof details and large areas. It cures quickly to form a tough, UV stable waterproofing membrane. 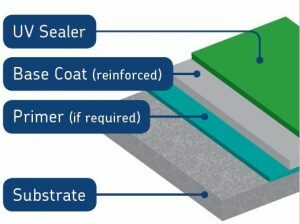 Based on high performance moisture triggered polyurethane technology, the system consists of a chopped strand reinforced base layer, sealed with a finish coat. Warranties up to 25 years are available.